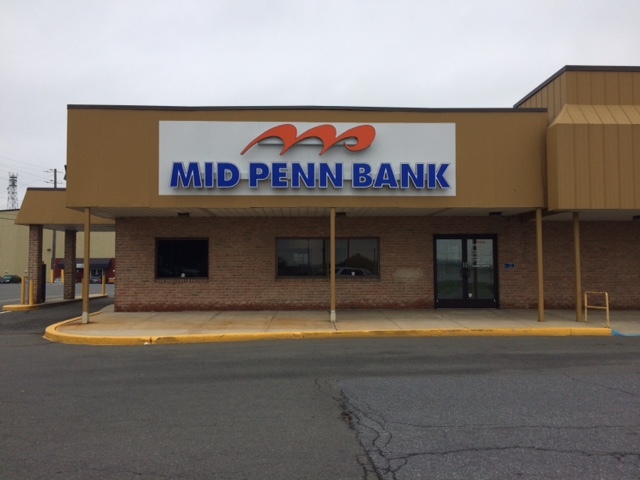 Mid Penn Bank is committed to serving the communities of Lancaster County. As a community bank based in Pennsylvania, we provide personalized service and comprehensive banking solutions to our customers. Our team offers agricultural loans, personal loans, commercial loans, checking and savings accounts, and more. Agricultural services. Our local agricultural lenders offer a consultative approach, along with flexible rates and terms. Business loans. We offer a variety of business financing options, including commercial loans and lines of credit, commercial real estate loans, SBA loans and more. Our Lancaster team is ready to be a partner to your business’s success. Personal loans. Our personal loan solutions can help you pay for large expenses like a new home, a car or college tuition. Checking accounts. Our Simply Free Checking account for personal banking customers does not have any minimum balance requirements and offers free online banking and bill pay. We also offer a range of convenient and flexible business checking accounts. Online & mobile solutions. Access your accounts from anywhere using a computer, smartphone or tablet. Our intuitive mobile app allows you to bank on-the-go. Contact the local team at our New Holland branch by calling 717-351-5621 or visit us at 689 West Main Street, New Holland, PA 17557.